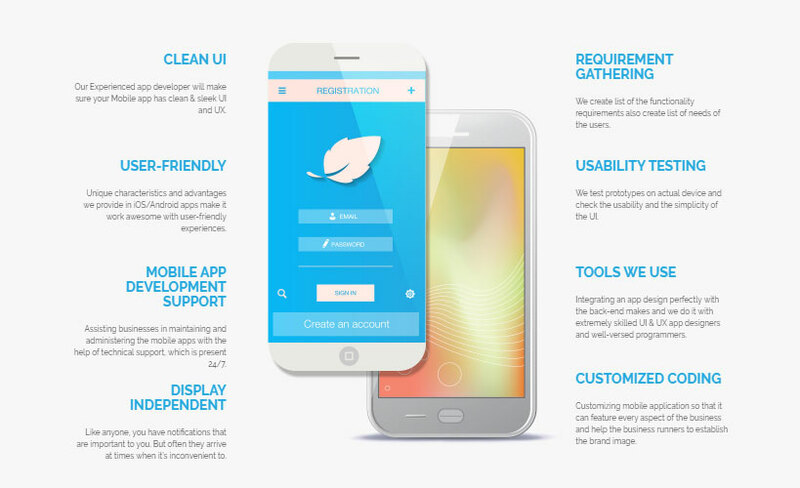 Building a good mobile app is something very interesting as well as challenging. Our IOS and Android app developers are always looking to bring something very creative and special to our clients. We work in native programming languages and adhere to Google and Apple’s design style guidelines for best user experiences. We can also take these best practices and work in technologies such as Xamarin on the front end and Python Django for web services and content management.